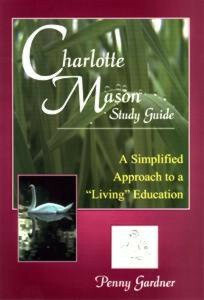 Charlotte Mason Study Guide introduces you to the educational approach to education developed by Charlotte Mason, an influential educator in England (1842-1923). 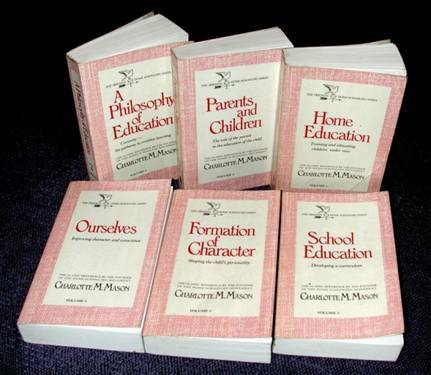 This printable e-book contains hundreds of excerpts from Mason’s six-volume set so you can read exactly what she had to say. And current writings by Penny Gardner will show you how to apply Charlotte Mason’s ideas in today’s home schools. This book stands on its own or may be used as you read Charlotte’s tomes. This book is available in two editions: the full version, including the section “The Religious Side of Education”; and a somewhat more secular version. Note: To save us all money, I manually fill every order. I check my email for orders at least 2 or 3 times a day. Please check your spam/junk folder, then let me know if you still don’t see the file within 20 hours.